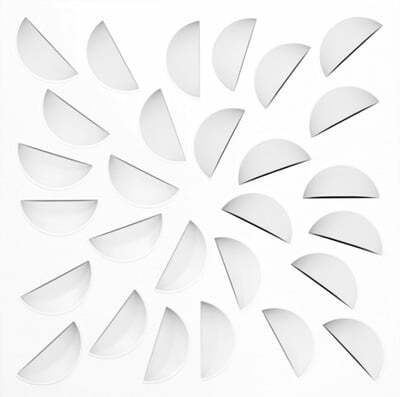 NEX-S Concave Elements Square Swirl Diffuser is ideal for open ceiling, drywall and false ceiling. 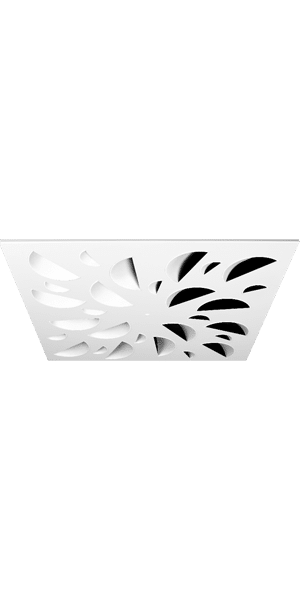 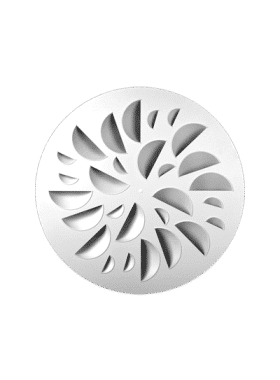 More than just an architecturally-appealing air diffuser, the NEX supplies air in a high induction swirl airflow pattern for maximum efficiency and comfort. 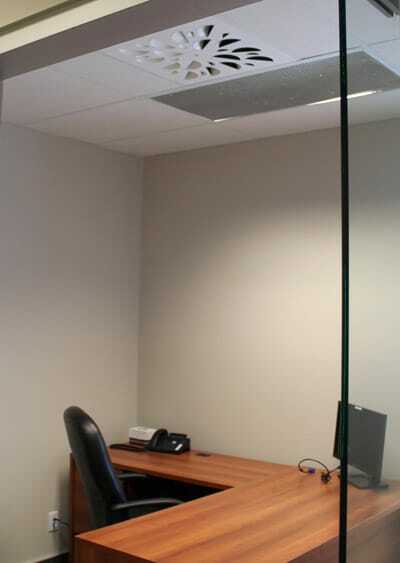 NEX is one of the most stable and reliable commercial ceiling diffusers. NEX Concave Elements Swirl Diffusers by EffectiV HVAC and MADEL® are designed to be applied in air conditioning, ventilation and heating systems. 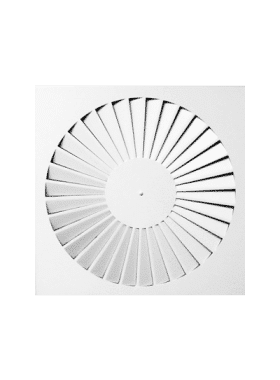 The design of unique concave elements of diffusion in radial arrangement supplies the air in a swirl pattern while leveraging the coanda effect. 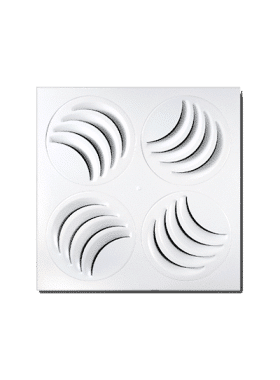 The resulting airflow is more evenly spread and its high induction ratio helps reduce stratification. 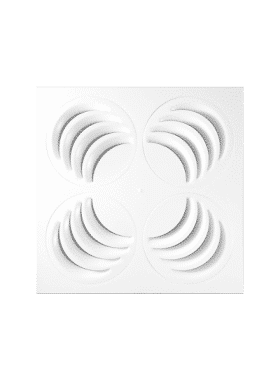 NEX Concave Elements, combined with a PERFAIR high-performance plenum mixing box, emit a uniform airflow all over the passage section despite variations in supplied air temperature and velocity, as well as non-ideal duct installation. 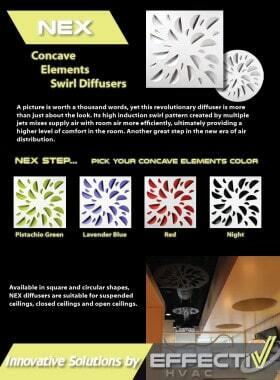 The NEX series diffusers admit a flow variation of 60% while keeping the air stream stable. 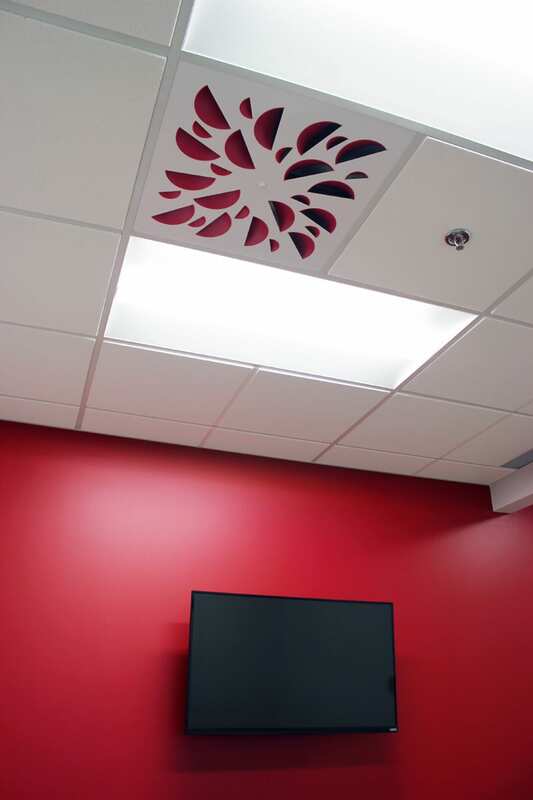 For optimal conditions, NEX diffusers may be used in ceilings 8.5 up to 13 feet (2.6 up to 4 meters) high and at a temperature differential up to 54ºF (12ºC). 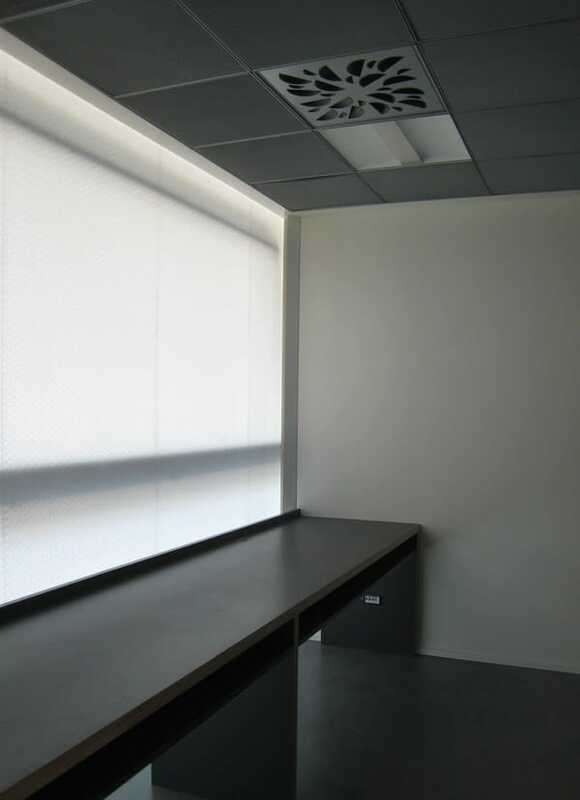 The NEX architectural appeal is also enhanced by the fact that its concave elements block any direct view of the plenum and duct behind it. 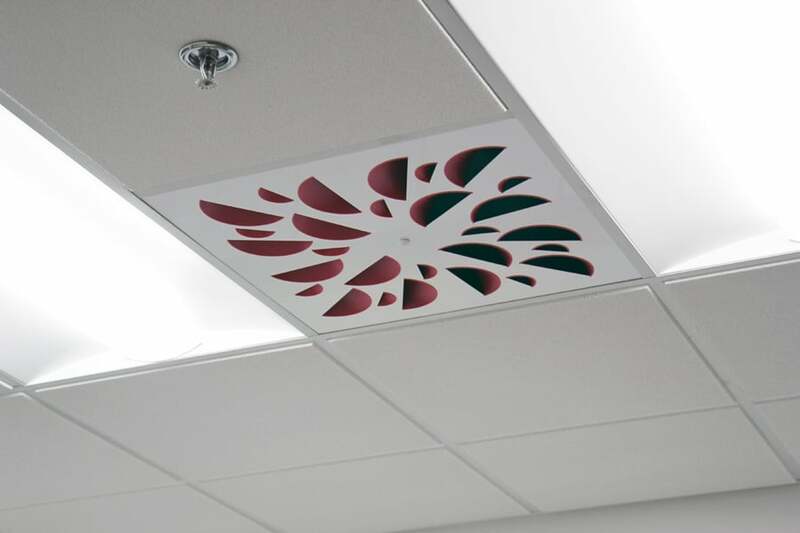 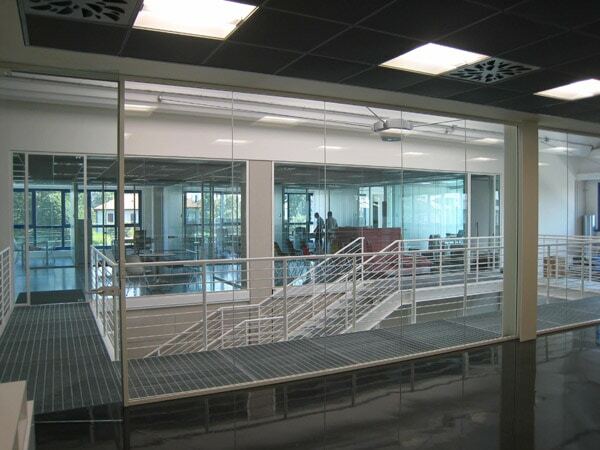 The air pattern reliability, high level of induction rate and reduced air stratification allow for designs with a much higher level of comfort and provide opportunities for significant energy savings. 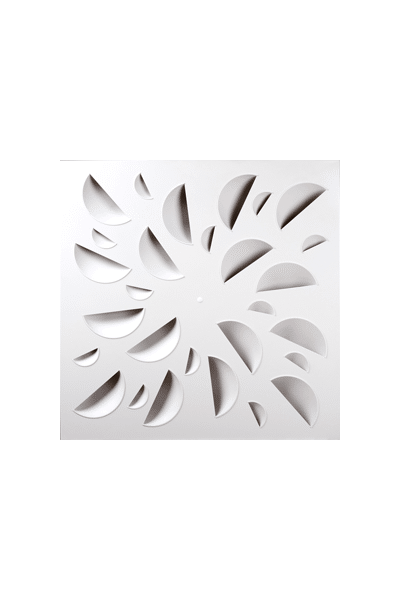 The face and plenum box are ordered separately and attached together with a screw through the face fixed in the plenum crossbar. 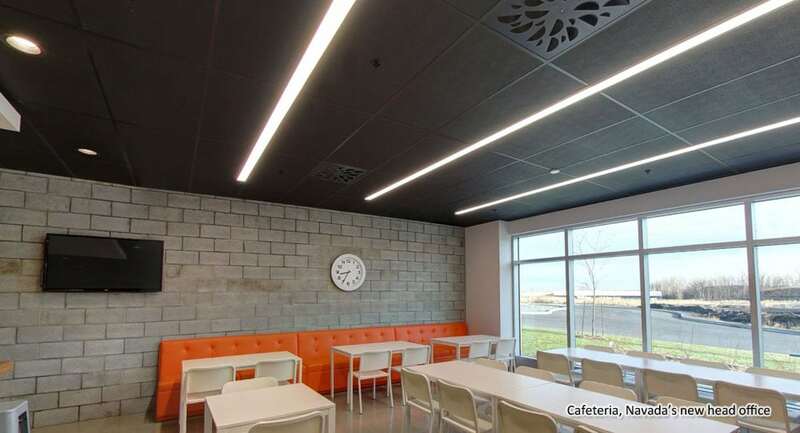 NEX-S is ideal for false ceiling, open ceiling and drywall ceiling and can replace most existing diffusers for instant comfort, aesthetic and performance improvement.